The “Citizen Science Day” conference is held on November 18th at Centre Cívic Joan Oliver – Pere Quart (Les Corts), in Barcelona. 1000001 Labs is present with two abstracts. Luigi Ceccaroni presents Citclops/EyeOnWater @ Vendée Globe: an observatory for ocean optical monitoring. Citclops/EyeOnWater @ Vendée Globe is a cooperation among organizations involved in the European project Citclops, organizations involved in the Vendée Globe sailing race, skippers, scientists, and citizens, to observe the color of the ocean on the path of the Vendée Globe. It uses tools and sensors developed by the European-Commission–funded project Citclops (Citizens’ Observatory for Coast and Ocean Optical Monitoring), which introduced an innovative concept for water-quality monitoring, to help oceanographers and limnologists in monitoring natural waters, with a strong focus on long-term data series related to environmental sciences. It uses tools and sensors developed by the European-Commission–funded project Citclops (Citizens’ Observatory for Coast and Ocean Optical Monitoring), which introduced an innovative concept for water-quality monitoring, to help oceanographers and limnologists in monitoring natural waters, with a strong focus on long-term data series related to environmental sciences. Several new sensor systems have been developed, based on optical technologies, to respond to a number of scientific, technical and societal objectives, ranging from more precise monitoring of key environmental descriptors of the aquatic environment (water colour, transparency and fluorescence) to an improved management of data collected with citizen participation and engagement. Requirements have been translated into engineering specifications, leading to the development of new solutions based on citizen science. Sensors have been tested, calibrated, integrated on several platform types, scientifically validated and demonstrated in the field. Cost-efficiency has been improved via the implementation of several innovations, such as greater interoperability of sensors and data, and multiplatform integration. 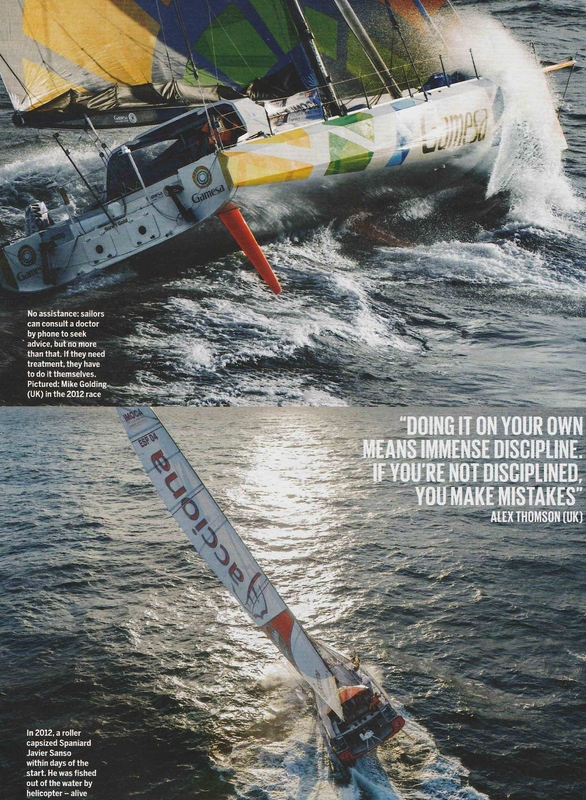 The Vendée Globe is the only non-stop solo round-the-world sailing race without assistance. 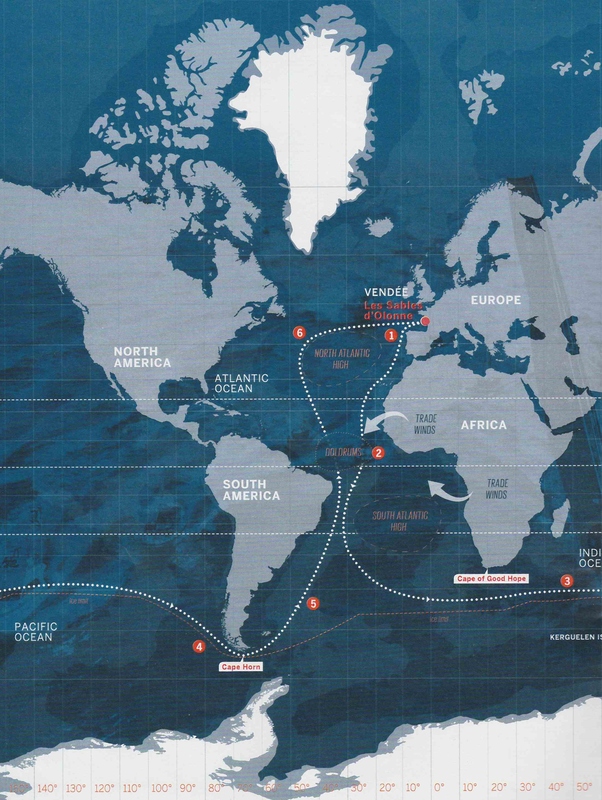 The Citclops/EyeOnWater @ Vendée Globe project is developed by a consortium of five subjects (1000001 Labs, Eurecat, FNOB, MARIS and NIOZ) in the context of the European project Citclops, funded by the European Commission. 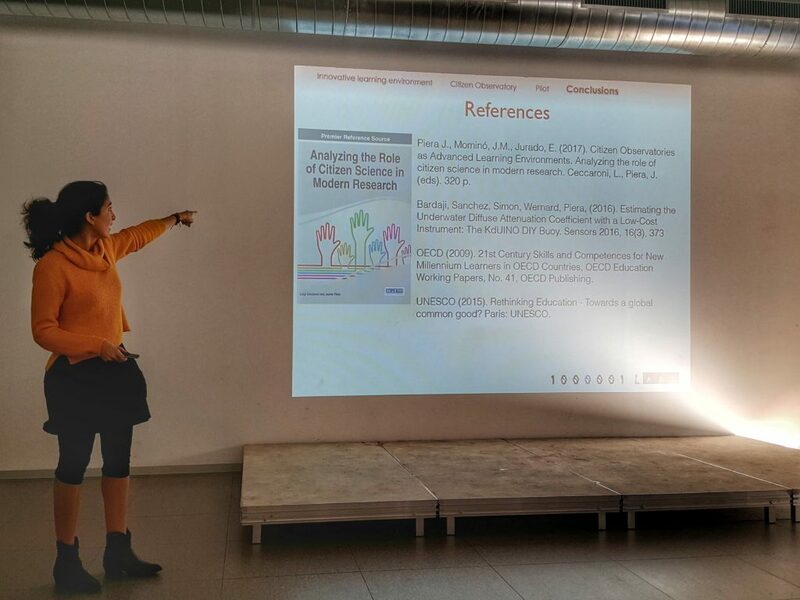 Elena Jurado presents Design of Innovative Learning Environments in the Context of Developing a Citizen Observatory. engineering and mathematics (STEM). This potential for education comes from the opportunities offered by the active collaboration of citizens, with different levels and roles in shared processes of knowledge creation. 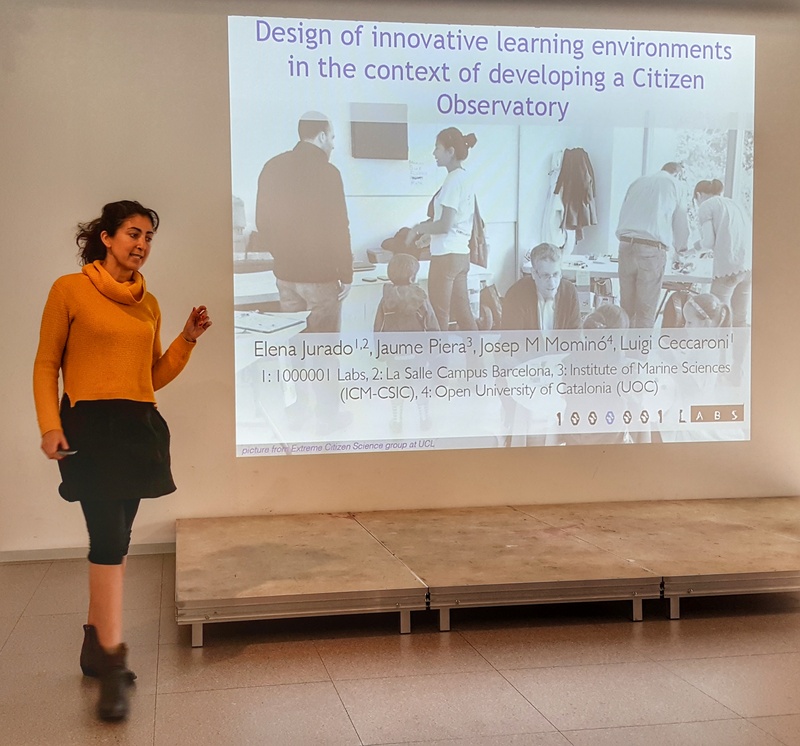 The main objective of this contribution is to analyse and design new methodologies and educational projects around the concept of citizen observatories as an innovative learning environment.